I hope everyone’s year is getting off to a good start. I really enjoyed having both Christmas and New Year’s Day fall on weekends this year. Having two long weekends somehow made the holidays seem so much more relaxing compared to past ones. Here are a few things I’ve been up to. 1. 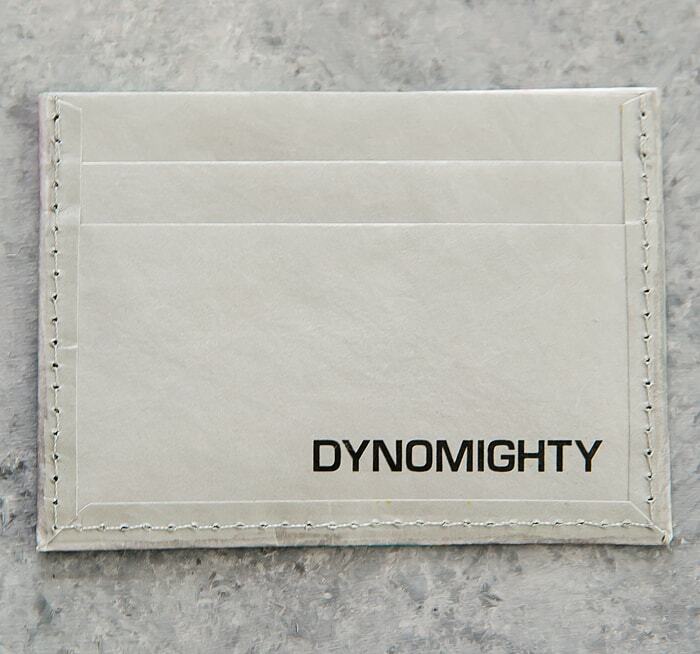 Have you heard of the Mighty Wallet? I hadn’t until I got one for Christmas. It’s made from Tyvek® fabric (think the material used for white package mailer envelopes). It’s super thin, light-weight, tear-resistant, water-resistant, expandable and more. (You can learn more about them here.) 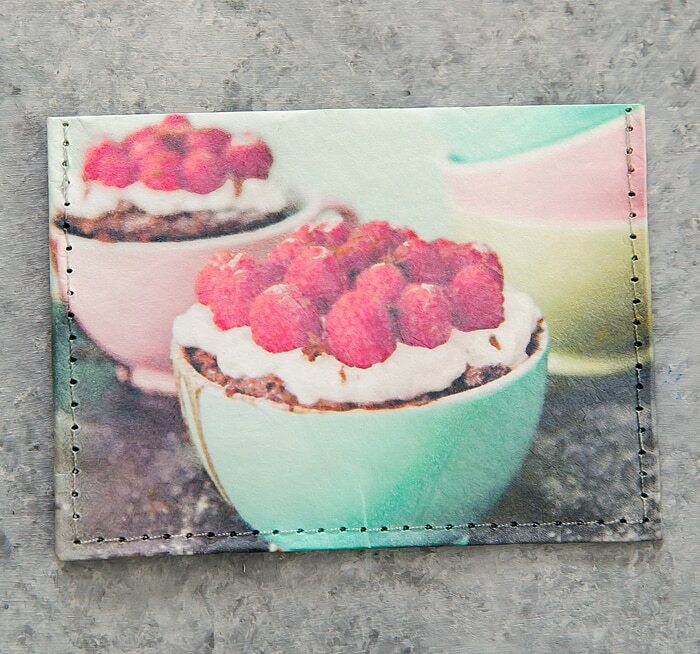 My brother-in-law got me a credit card holder mighty wallet and he got it customized with a photo from the cover of my cookbook! I was so surprised! Mr. K got one too. He got a standard wallet and it is so much lighter than his current wallet. 2. 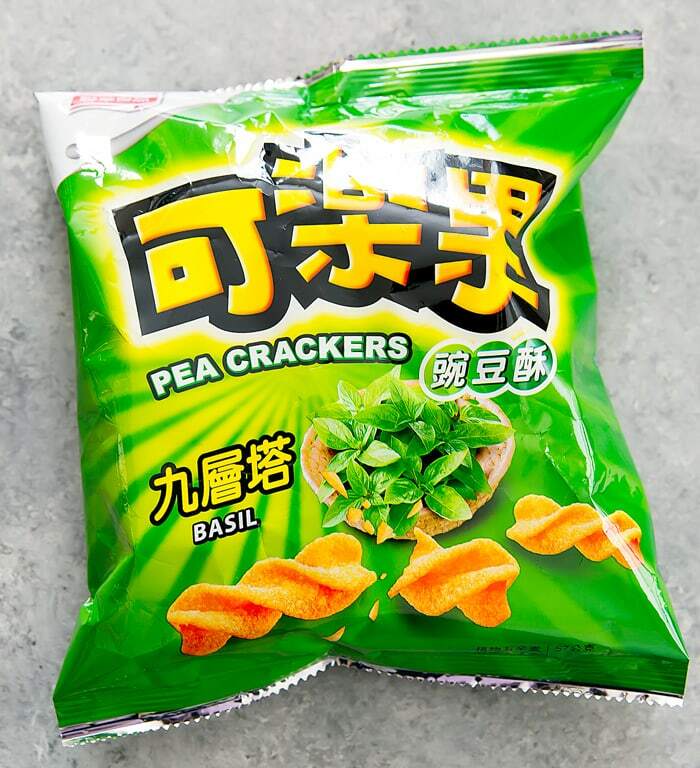 I recently discovered these basil flavored pea crackers/chips. They are available at Ranch 99. Funny story. My brother brought these back from Taiwan because we always like to try interesting flavors of chips from other countries. I tasted them and really loved them. A few weeks later, he found that they carried it at Ranch 99 and for a cheaper price than what he paid for in Taiwan. He was so mad! On the bright side, now I can get them whenever I want. They are shaped like Fritos twists but since they are made from peas instead of corn, they have a slightly more crumbly texture. They are still crunchy though and have a pretty strong basil flavor to them. 3. 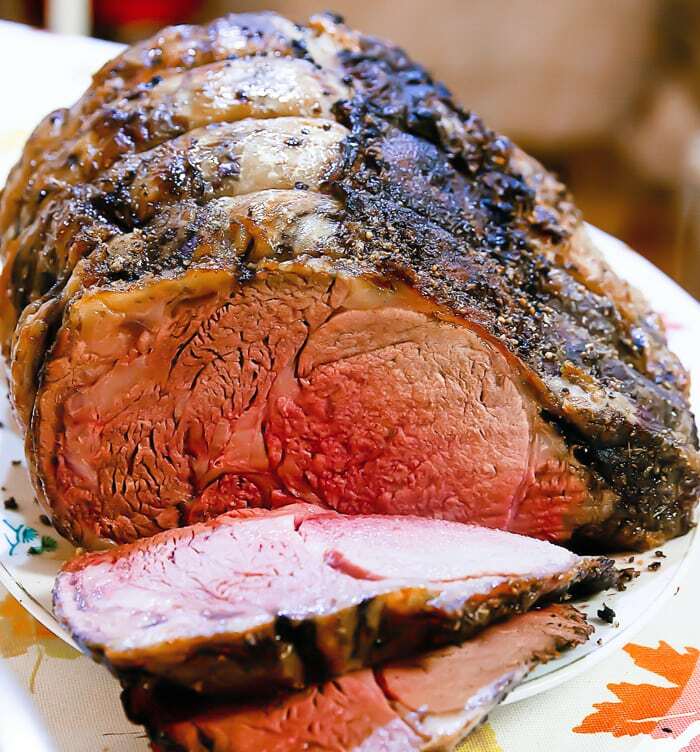 Over Christmas weekend my brother smoked a whole turkey and made a prime rib roast. Both were delicious. 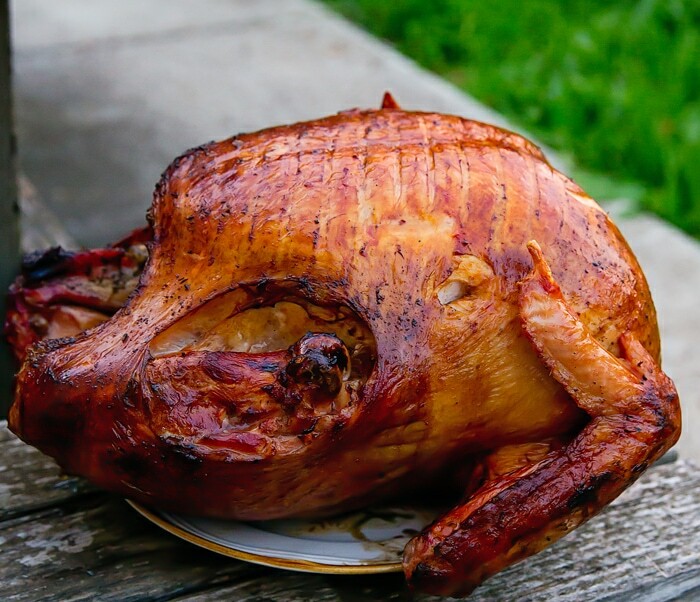 Here is the turkey. Don’t mind its missing legs. They were smoked separately so we could eat them like the smoked turkey legs at Disneyland. 4. Has anyone tried Sabatino Tartufi Truffle Zest before? Oprah was putting it on some eggs on a The Late Show with Stephen Colbert. I am definitely intrigued. I love truffle flavor foods and I like that this one isn’t a truffle oil or truffle shavings infused with oil. 5. Hershey’s Kisses Deluxe. 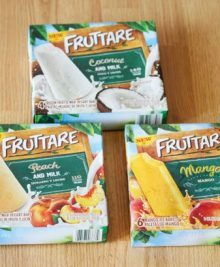 I saw tv commercials for these a while back. 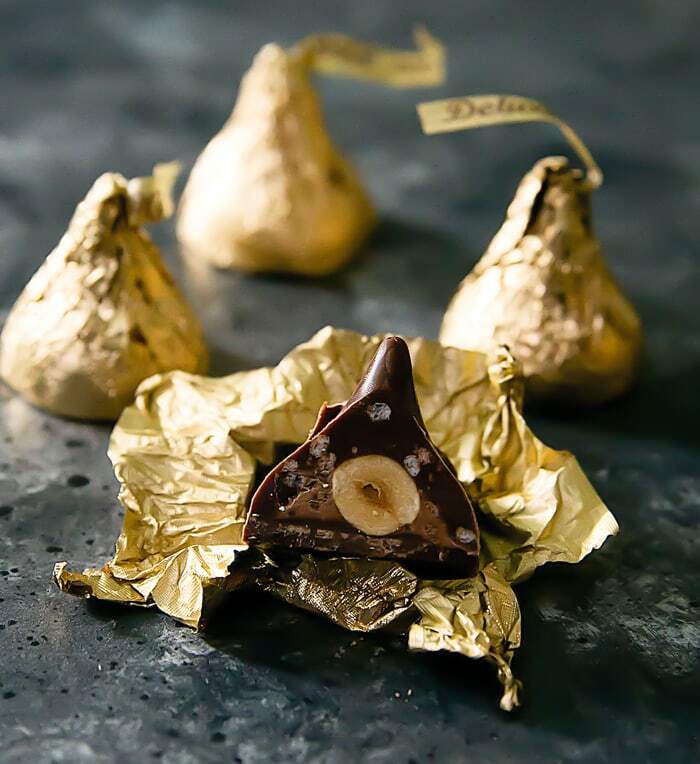 With its hazelnut center and gold wrapper, I couldn’t help but think about another popular gold foil wrapped hazelnut chocolate treat. But I was still curious and bought some for New Year’s weekend. I enjoyed them. I especially like that they have crisp rice mixed in for a crispy inner layer. I was a little surprised that the hazelnut flavor is only the roasted hazelnut itself and it wasn’t anywhere in the chocolate. Everyone seemed to like them and they were gone fast. I’ll have to stock up on more soon. 6. My dad’s dragon fruit plant produced fruit for the first time this year. 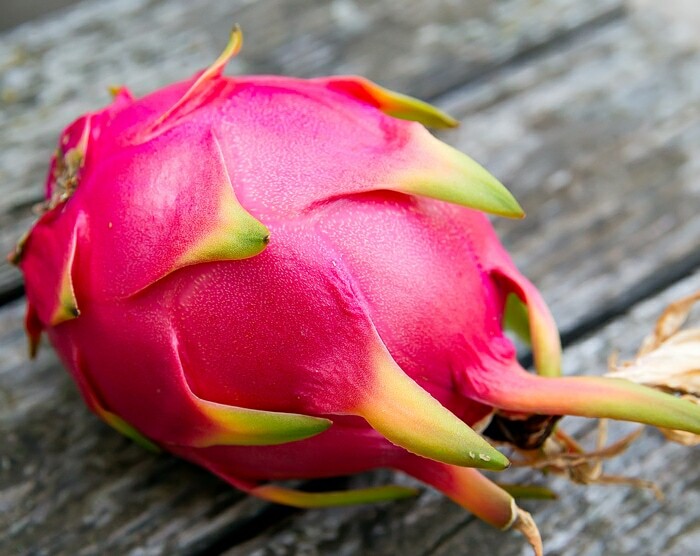 It produces two beautiful dragon fruit. He waited until I came home to eat it. I was so impressed with how lovely it was. It was twice the size of any I’ve seen at grocery stores. It was almost too beautiful to eat. The fruit was very sweet too. 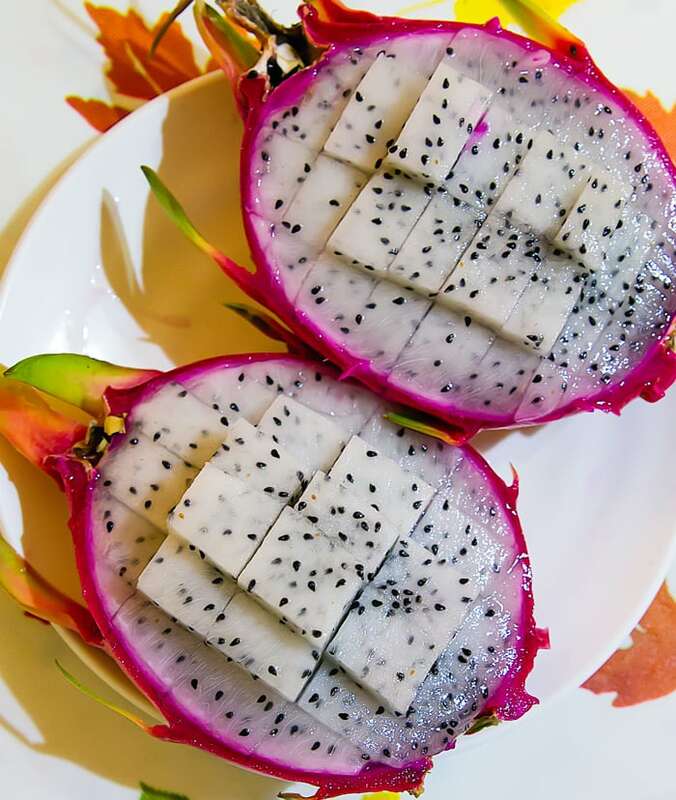 Usually dragon fruit doesn’t have that much flavor, but this one was wonderfully juicy and sweet. I’ve had a dragon fruit tree in my yard since we moved into our house. So far, nothing yet. But hopefully soon we’ll have some fruit. That’s all for now. Hope everyone has a great weekend! Nice wrap up. Will go look for those chips at 99 Ranch. I’m in Miami and a friend of mine has a dragon fruit tree that took about 3.5 years before it finally bore fruit. I heard it can take up to 5-6 years. (Gasp!) They’re big and awesome when they come from your own backyard. Good luck with yours! We’ve had our tree for three years so far and it’s grown so big but no fruit. We trimmed it several times and now have 2 mini trees from the trimmings. I hope we get something in the next year or two! Hehe I discovered the hazelnut Hershey’s kisses at Walgreens after the New Year! They were on huge markdown 😛 Also, the dragon fruit is so pretty! !